To provide your feet with uncompromised fitting and protection, your physician can prescribe you diabetic therapeutic shoes. Diabetic shoes offer numerous benefits and look great too! 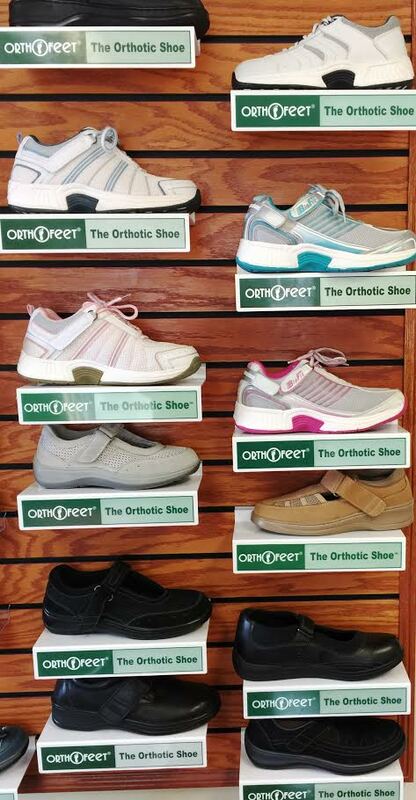 Extra Depth diabetic shoes work to prevent foot issues in diabetics by greatly reducing pressure points. 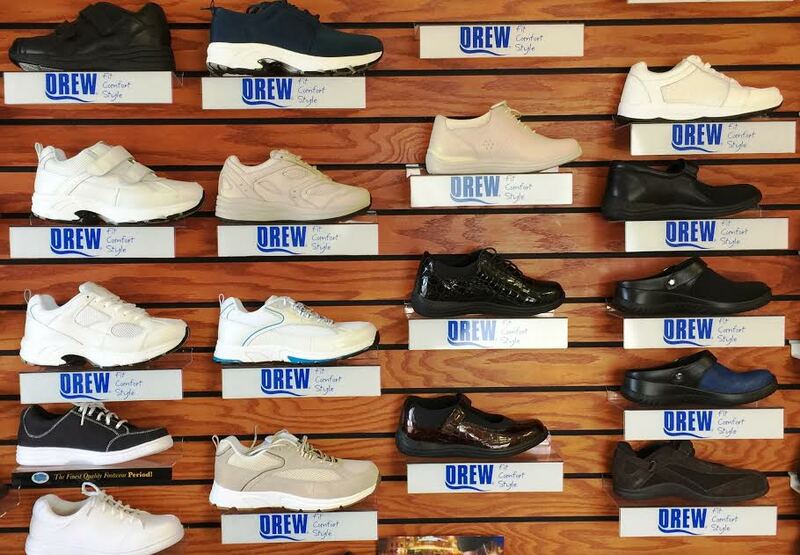 Shoes are designed to have a deeper toe box and fewer seams. Feet First offers moldable insoles and can be heated and mold to the bottom of the patient's foot. Feet First has a variety of styles to choose from: tennis shoes, comfort shoes, lace up shoes, Velcro shoes, sandals and boots. If you are approved for diabetic shoes through Medicare and have met your Medicare Part B deductible, Medicare will pay for 80% of the cost of the shoes and 3 pairs of moldable insoles.